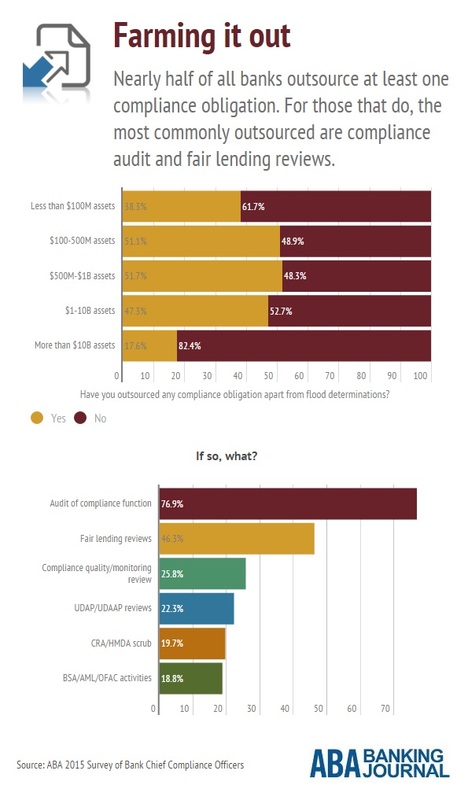 Nearly half of all banks outsource at least one compliance obligation. For those that do, the most commonly outsourced are compliance audit and fair lending reviews. 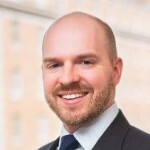 Weekly Infobyte: What Compliance Functions Do Banks Outsource?